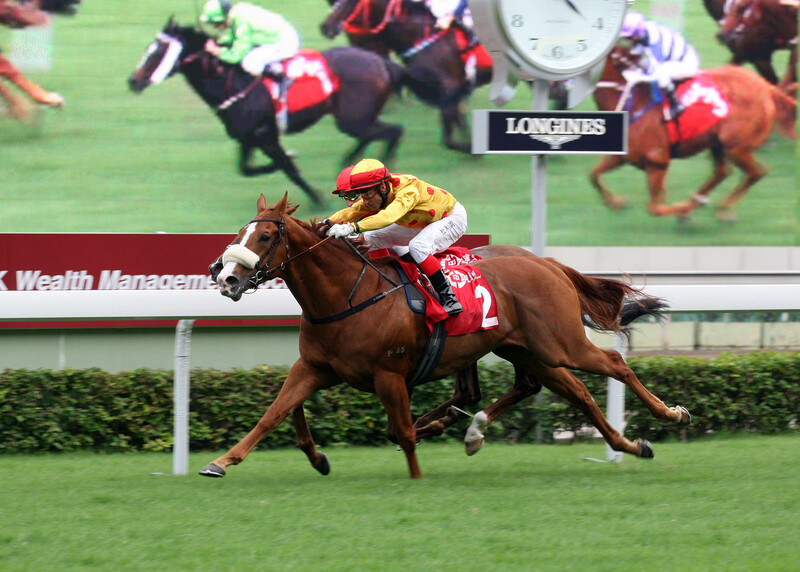 ELITE runners from eight nations and regions, spread across four continents, are among the outstanding selections for the 2013 LONGINES Hong Kong International Races, which carries total prize money of HK$72 million. 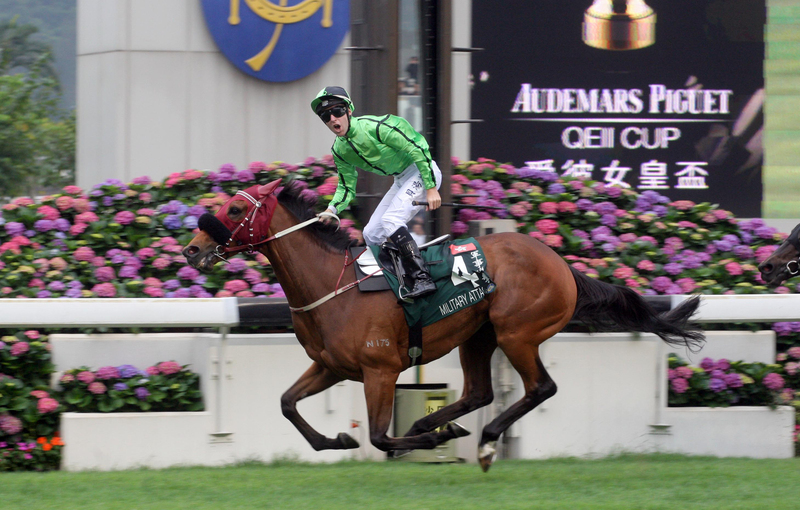 The Hong Kong Jockey Club announced the selected horses for its four flagship Group 1 events. Moonlight Cloud heads an outstanding cast of 27 overseas raiders for the Sha Tin spectacular on Sunday, 8 December with Freddy Head’s brilliant French mare seeking to end a perfect year with a seventh top-flight win of her career in the G1 LONGINES Hong Kong Mile. Fellow crack European distaffers Sky Lantern and The Fugue are also among the intended starters, and there is further gloss thanks to global superstars Lord Kanaloa, Cirrus Des Aigles, Red Cadeaux, and Little Mike. That sextet has, between them, won 20 G1 races in seven countries and regions. The LONGINES Hong Kong International Races is one of the most lucrative racing occasions in the world and is widely regarded as The Turf World Championships. The LONGINES Hong Kong Cup carries a purse of HK$22 million, the LONGINES Hong Kong Mile is worth a total of HK$20million and both the LONGINES Hong Kong Sprint and the LONGINES Hong Kong Vase are worth HK$15 million. “The outstanding quality of this year’s overseas selections for the LONGINES Hong Kong International Races emphasises the esteem in which this event is held and its importance in the international calendar,” said the Hong Kong Jockey Club’s Executive Director of Racing, Mr William A Nader. 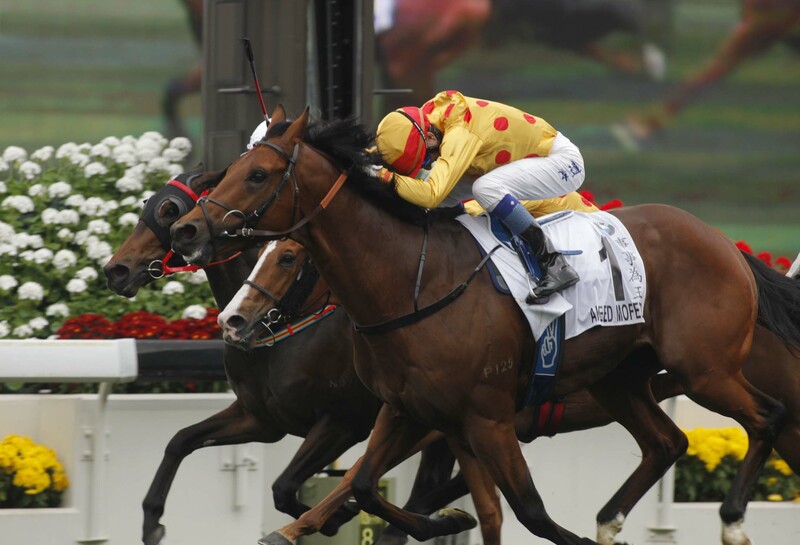 The home team is likely to be headed by Hong Kong’s Horse of the Year Military Attack and 2013 BMW Hong Kong Derby winner Akeed Mofeed in the G1 LONGINES Hong Kong Cup. 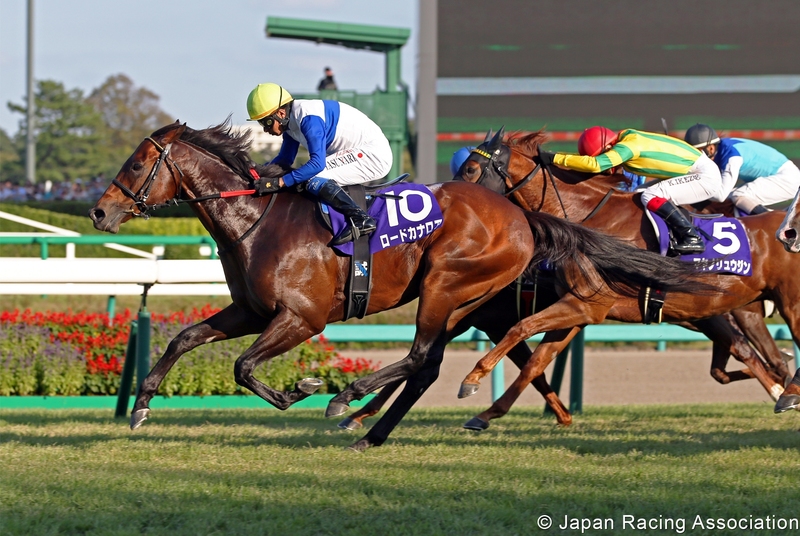 Meanwhile the globe-trotting Lucky Nine is slated to attempt a repeat of his 2011 win in the G1 LONGINES Hong Kong Sprint and Hong Kong’s rising star miler Gold-Fun is aiming to test his mettle in the G1 LONGINES Hong Kong Mile. International star who since winning this race last year has run 2nd in the G1 Dubai World Cup and, for the second time, the G1 Melbourne Cup. 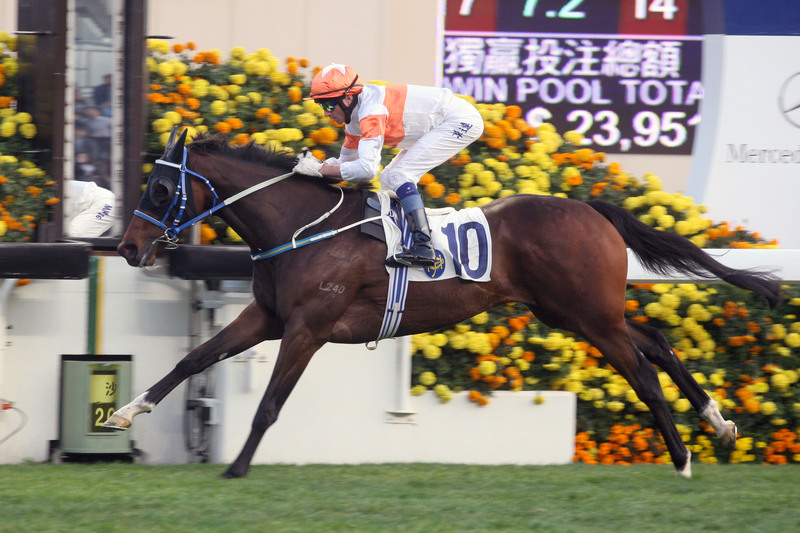 Among Hong Kong’s best stayers and twice winner of the HKG3 Queen Mother Memorial Cup at the course and distance. Last year’s Italian Derby winner and enjoyed G1 breakthrough in Premio Roma (2000m) recently. A talented G3-winning stayer who ran a big race for the second year running in the Melbourne Cup, taking 3rd this time. Winner of this season’s G1 Grosser Preis Von Bayern and third in G1 Canadian International last start. Solid G2 2400m winner and G1 placed. Ran home well to fifth after less than ideal run in G1 Melbourne Cup. Talented stayer and two-time winner at Royal Ascot – ran smart 4th in G1 Melbourne Cup last time. 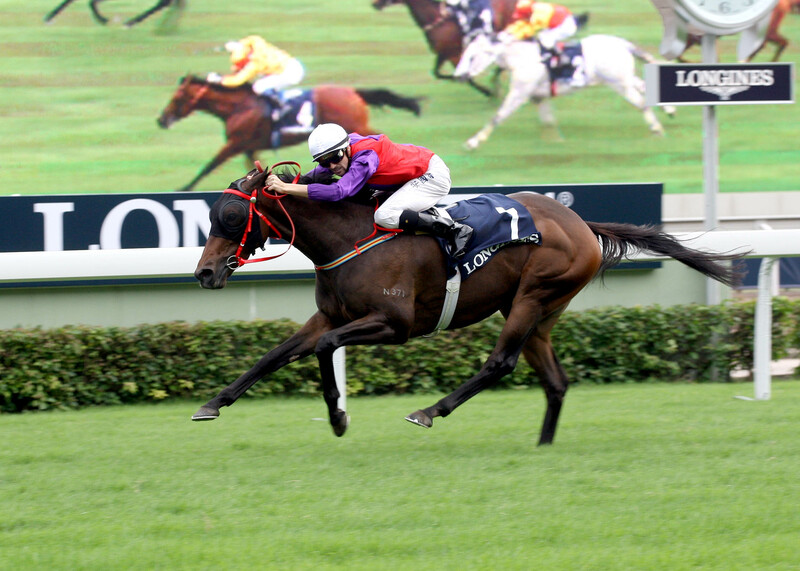 Hong Kong’s Champion Stayer in 2012 and 4th in this race last year – heads into the race off a good prep. Notched biggest win of his career recently in G2 Copa Republica Argentina over 2500m. Ran 9thin last year’s G1 HK Cup (2000m) and now looks to make a mark at 2400m. One of Europe’s top fillies with two G1 wins on the board this term and just touched off latest when 2nd in G1 Breeders’ Cup Turf. Made all to win the G1 Preis Von Berlin over the distance back in the summer. Classy three-year-old stayer in UK and Ireland with placed runs this year in G1 Derby, G1 Irish Derby and G1 St Leger. Lightly raced staying filly whose one career win came on a disqualification in the G2 Prix de Royallieu. Five-time G1 winner, four at 1200m including impressive win in this race last year. Won this in 2011 and scored a brilliant overseas G1 win in Singapore in May. Beaten a nose in G1 Manikato Stakes in Australia two runs back. Last year’s G2 Jockey Club Sprint runner-up is capable of mixing it at this level and is a four-time winner at the distance in Hong Kong. Admirable veteran was runner-up in this in 2011 and seeking to go one better off lay-off stretching back to his 2nd in G1 Al Quoz Sprint last March. 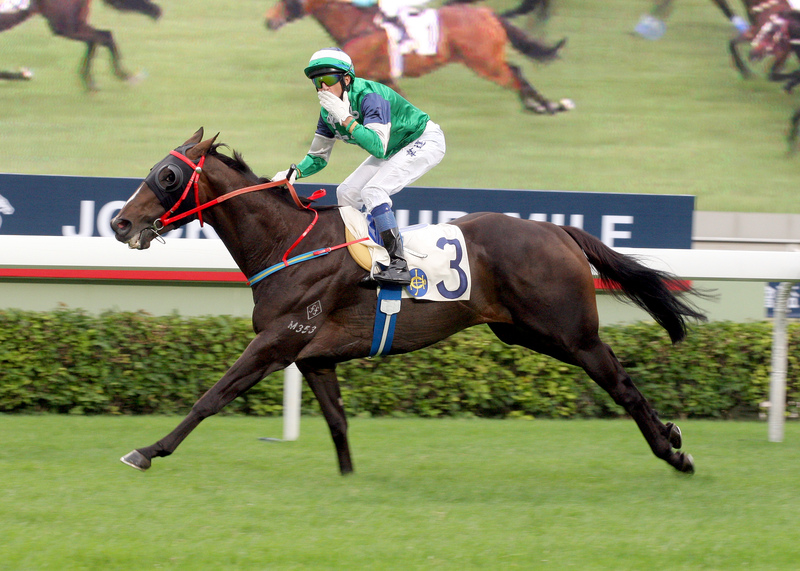 Two-time HKG1 Centenary Sprint Cup winner is a force over 1000m but has to prove his merit at 1200m. Has developed this year into a high-class G1-placed sprinter who notched his biggest win last time in the G2 British Champions Sprint. Two-time G1 winner at 1000m including this year’s King’s Stand Stakes but has something to prove at the distance and was only 9th here in 2011. Speedy 2yo in Britain and developing into a classy performer if his G2 Jockey Club Sprint win is any indication. G2-winning juvenile in Britain has been knocking on the door against the best in Hong Kong for the past year. Last year’s runner-up and has been brought along nicely in a light build-up this time. Smart local sprinter who won an HKG2 at the course and distance in April. Looks to be developing into a real force. 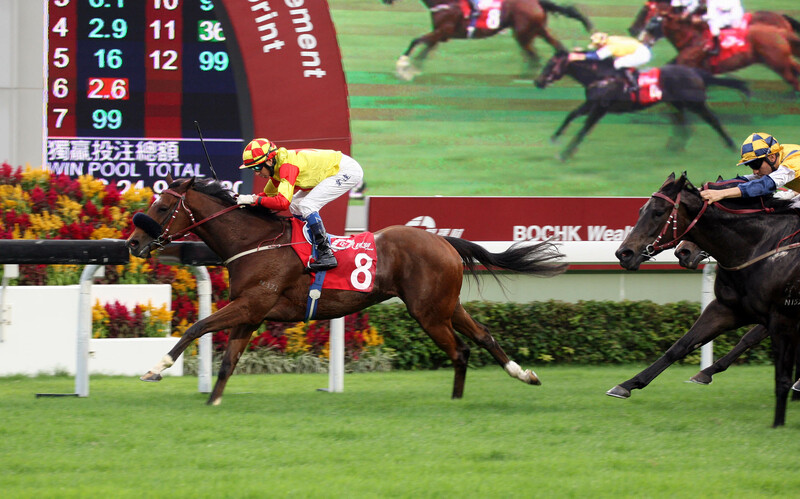 Finished 2nd in G2 Jockey Club Sprint last time following a HKG2 victory earlier in the season. Two-time HKG3 winner. All wins have come at straight 1000m but equally adept at 1200m on evidence so far. Late developer caused a shock when winning the G1 Nunthorpe Stakes (1000m) this season but has to prove she’s as effective at 1200m. Runner-up in this last year and comes in for his first start of the season off a delayed prep. Dual G1-winning sprinter/miler who has progressed from the bargain basement and was a solid 4th in this last year. 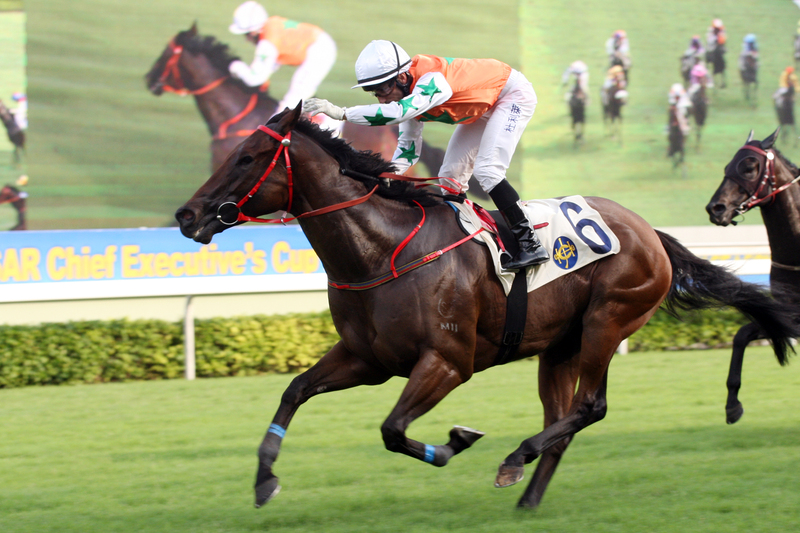 Possesses a smart turn of foot as shown in winning HKG2 Chairman’s Trophy at the course and distance last term. 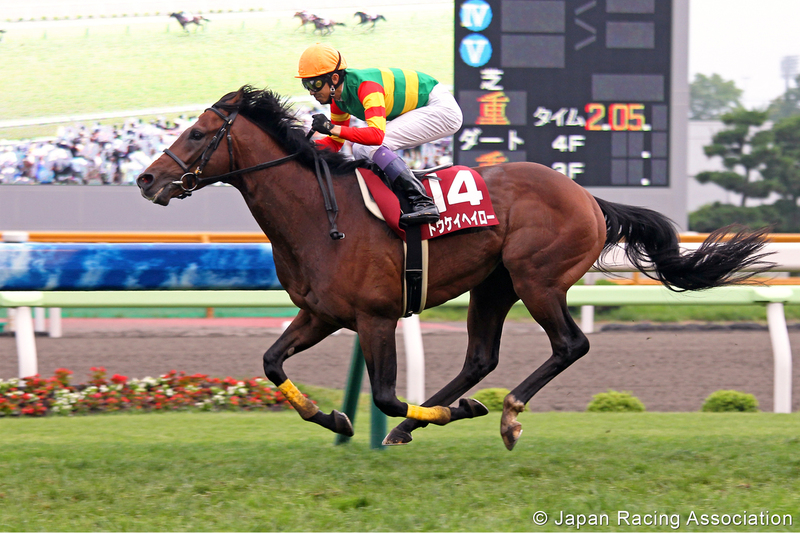 Won last season’s G1 Champions Mile and followed that with 2nd to Military Attack in G1 SIA Cup over 2000m. 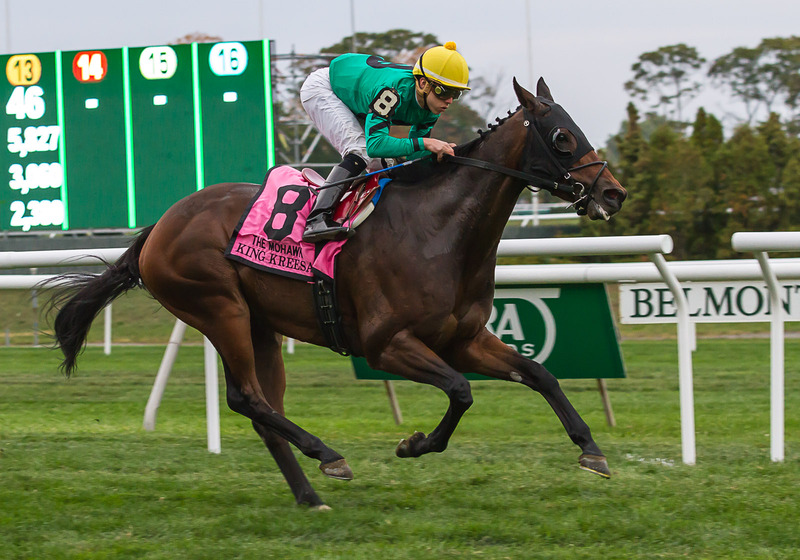 Rising star in the mile division and enhanced his claims with cheeky win in G2 Jockey Club Mile latest. Almost stole G1 Champions Mile last season and same tactics brought another narrow 2nd in recent G2 Jockey Club Mile. Two-time HKG3 winner at 1800m who on his day can get in amongst the big players. Both his HK wins have come in the G1 Champions Mile. Out of form all last season but hinted at return when 3rd in G2 Jockey Club Mile recently. Eight-time HK winner in lesser class and ran a solid 4th in G2 Jockey Club Mile last start. 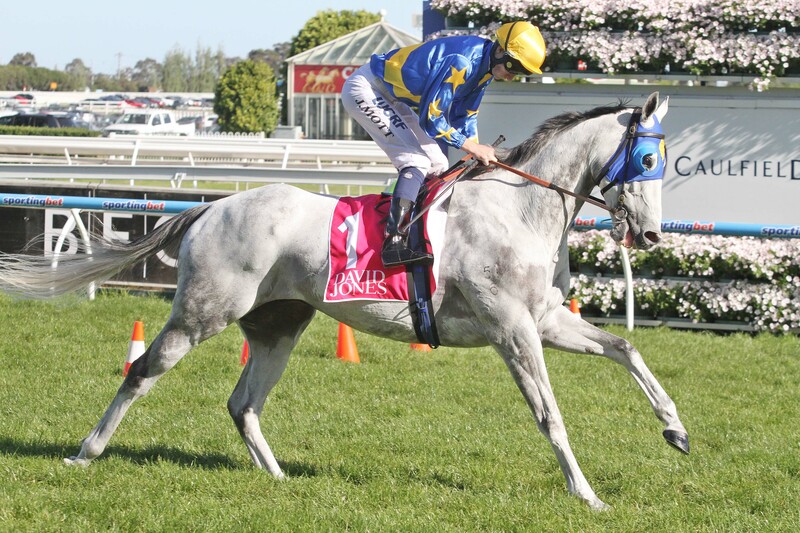 Durable and versatile Aussie raider who won the G1 Stradbroke Handicap over 1400m in June. Runner-up to Wise Dan in mile G2 in August and warmed up with 1700m win at Belmont in October. Career peak when winning G1 Premio Vittorio di Capua (1600m) in September and backed up with 2nd to Feuerblitz in Premio Roma (2000m) latest. Outstanding French sprinter/miler with six G1 wins on the board and unbeaten in four starts this term. Brilliant winner of G1 1,000 Guineas in England and a four-time G1 winner in all. Hong Kong’s Horse of the Year landed the G1 AP QEII Cup and G1 SIA Cup last spring and has progressed quietly into this test. Among the best 2000m/2400m runners in the world over the past three years – returned to form this autumn after recovery from injury. 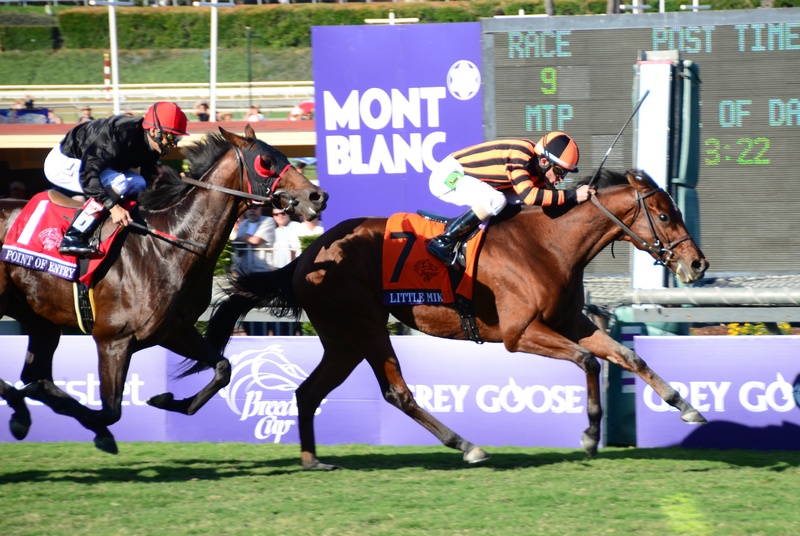 2012 G1 Breeders’ Cup Turf winner proved he’s still among the best turf horses in the US with fourth career G1 win at Belmont in September. 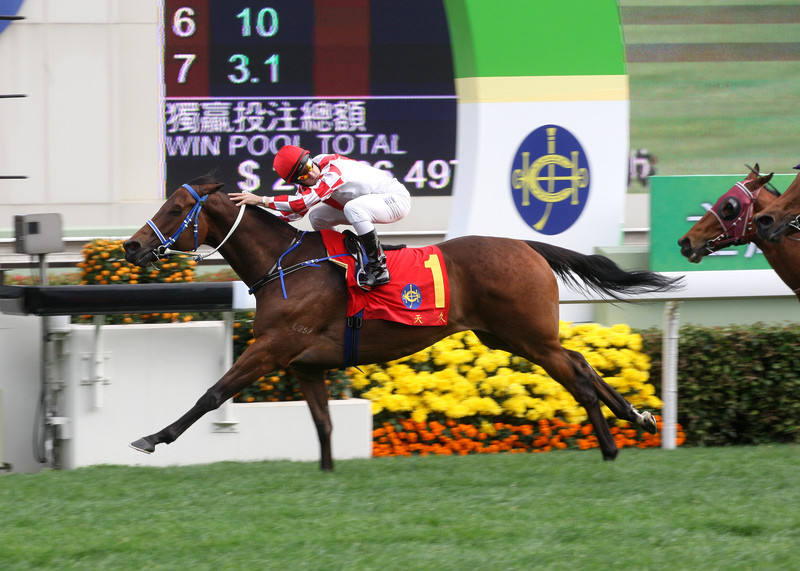 Last year’s HKG1 Hong Kong Derby hero returned to form with a close 2nd in the G2 Jockey Club Cup last time. Progressing into a classy performer with recent wins in HKG3 Sa Sa Ladies’ Purse and G2 Jockey Club Cup. Enjoyed great success this time last year with G2 wins in the USA either side of G1 Hollywood Derby 2nd. Classy German campaigner who notched a first G1 win in the Grosser Dallmayr-Preis Bayerisches Zuchtrennen (2000m) in July. 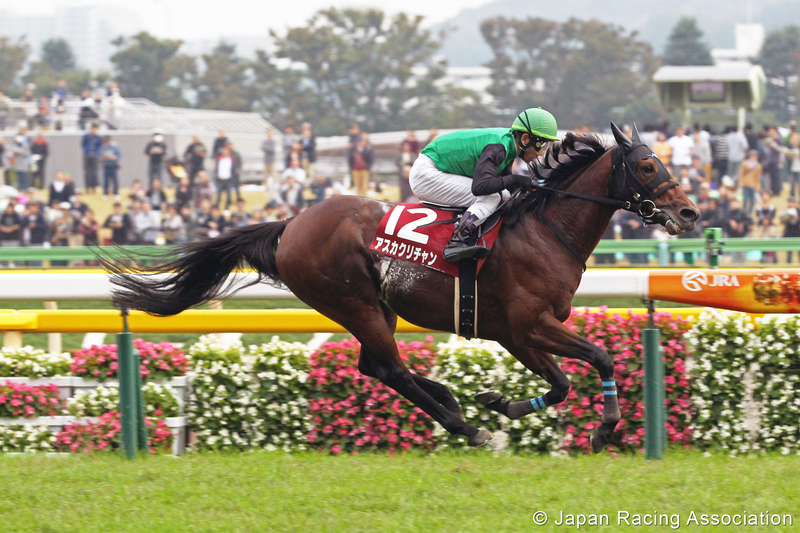 Landed his biggest win in August when six lengths superior in the G2 Sapporo Kinen. Consistent British runner reached a career high when winning the G1 MacKinnon Stakes in Australia last time. Classy French import who has posted solid efforts in Hong Kong, including in four Group races this term from 1400m to 2000m. 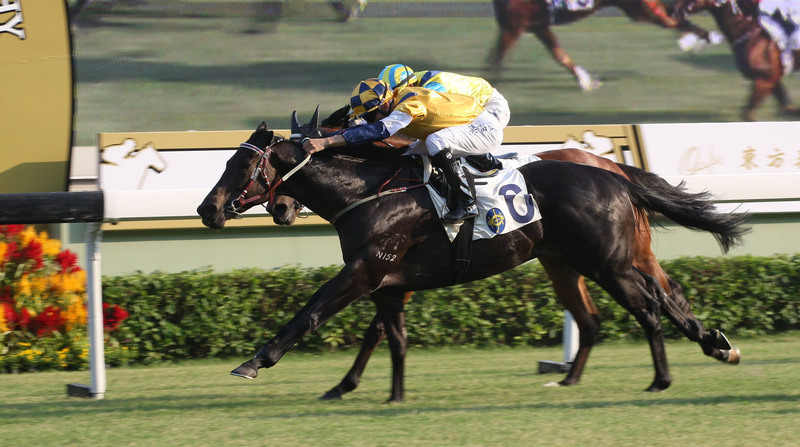 Solid performer who was a neck 2nd in the 2012 HKG1 Hong Kong Derby but is yet to really make his mark in Group races. Three-time winner in Hong Kong from 1600m to 1800m and could improve for this first step up to 2000m since arriving in HK. 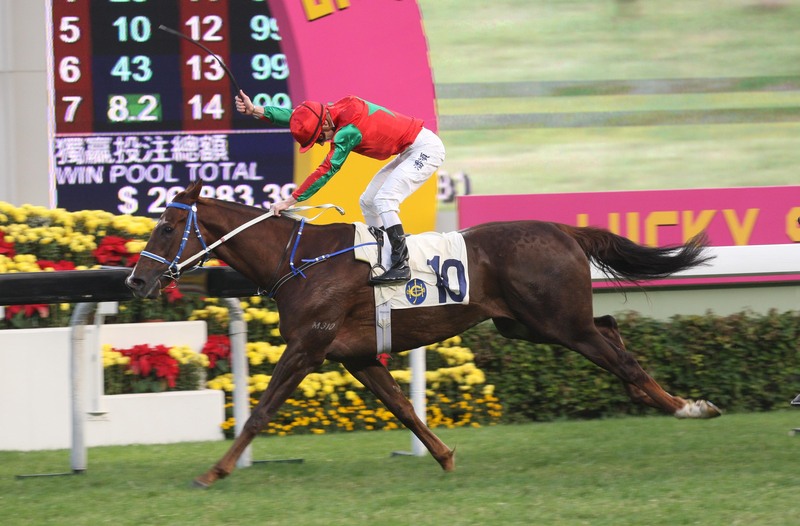 Won his first three Hong Kong starts from 1400m to 1650m in lesser grade but has not yet built on flashes of promise.